Spend less time worrying about your front-end and more time focusing on your product. HomaVo tracks all of your shipments effortlessly. Get the most up to date tracking statuses. No more checking each tracking number! 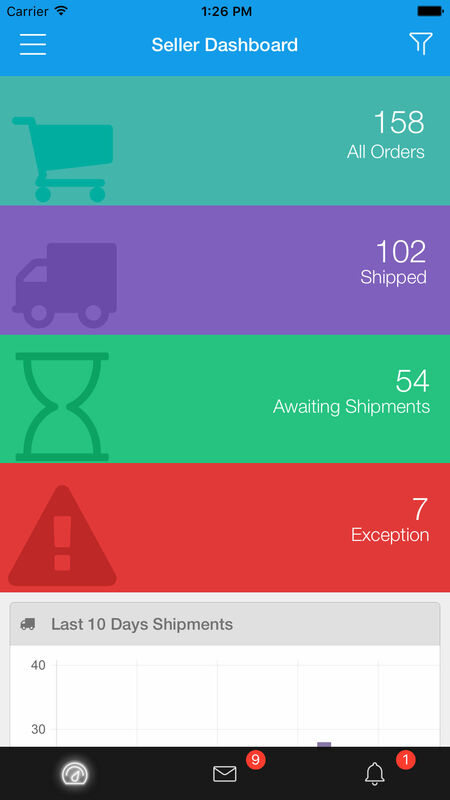 Send fully customized emails to your buyers with the latest shipment status. Emails are sent based on your settings. Leave automated feedback for your buyers. Control how and when to send feedback, including pre-set triggers upon payment or delivery. Alerts, notifications, reminders, reports, and many more tools are at your fingertips. 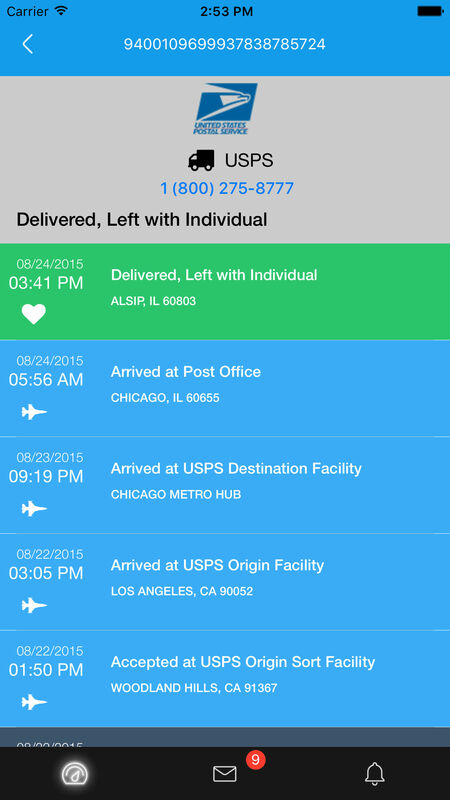 Stay a step ahead by detecting lost/late packages. With all of your eBay accounts synced in one place, you won’t have to log-in multiple times to handle orders. We have charts and graphs everywhere! Everything you need to get your business up and running online. Easy to use graphs are available for any eBay seller. Easy to understand and use, they reflect your data in a unique way. Focus more on your business and less on crunching numbers. 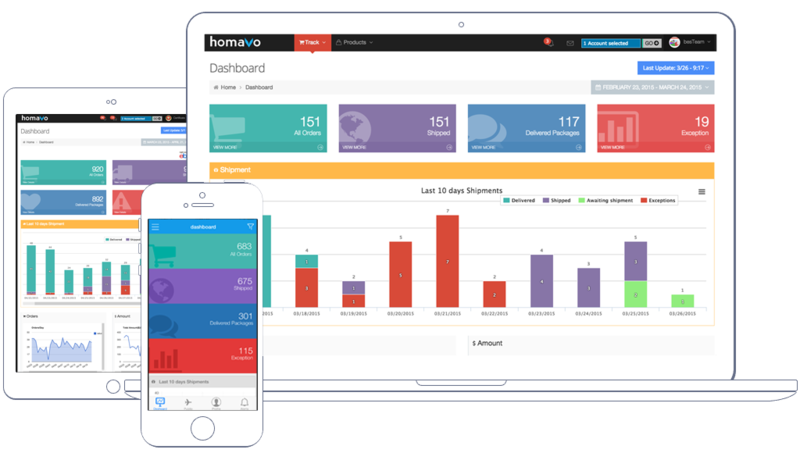 HomaVo breathes new life into your analytics, products, and customers. Each graph is designed by a group of online sellers to reflect data in an easy-to-understand way. Fully responsive layout adapts to any mobile device. Our website and mobile apps support your business anywhere, anytime. All you need is an internet connection. 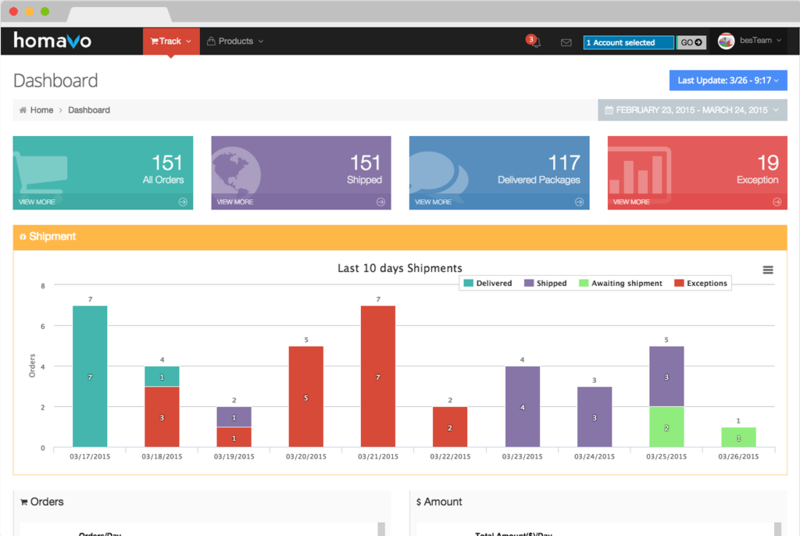 With multiple dashboards , you'll have full control of your eBay accounts and see your orders in real-time. Get access to all of your orders, customers, messages and more. Up to date data is always synced to your eBay accounts. 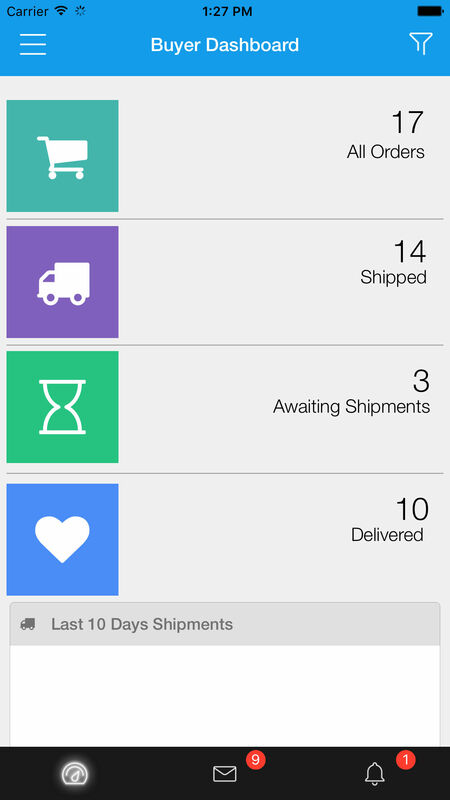 See all of your orders on your iOS device. 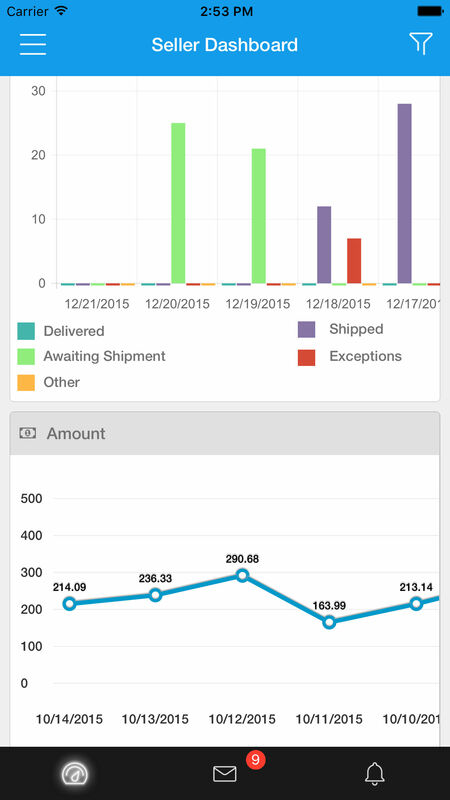 All tracking numbers are updated in real time. Full messaging support for all eBay users.